The Xorbars multi-gym with added ladder runs and separate monkey bars is a premium set up for anyone serious about calisthenic bodyweight training. 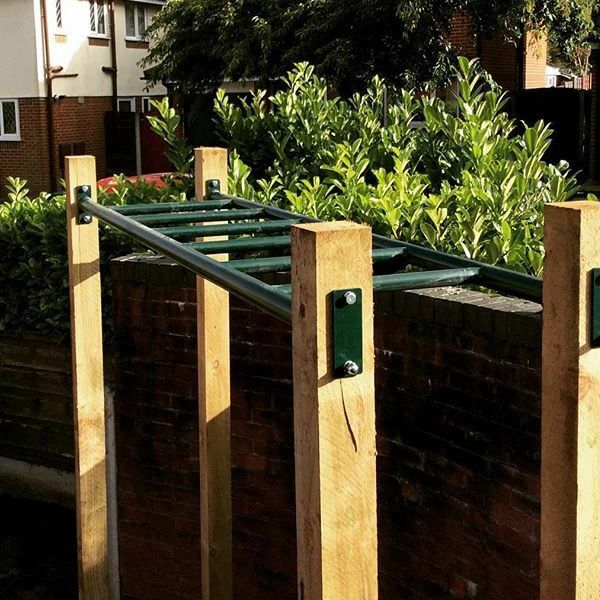 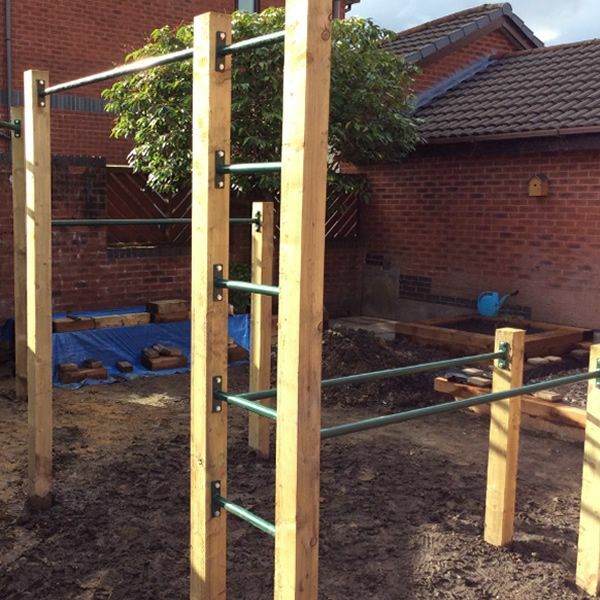 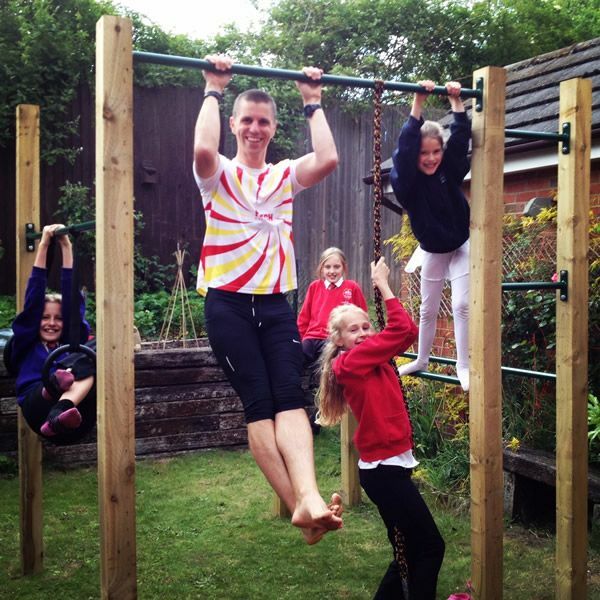 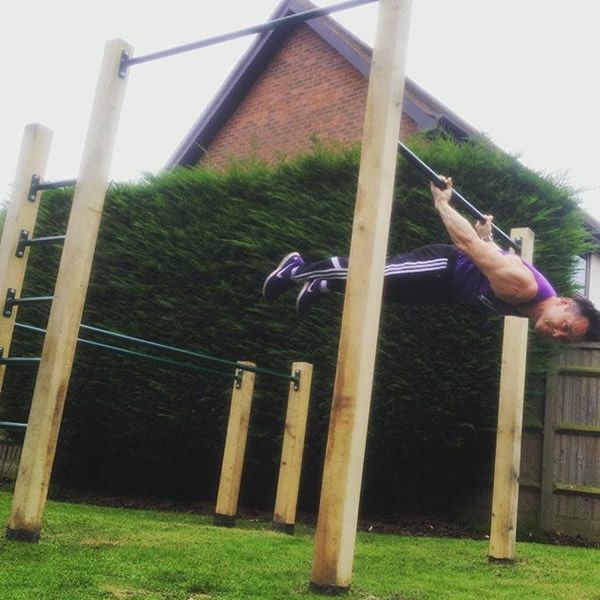 If you want to shape your body and develop some serious muscles then look no further than this pull up bar set up. 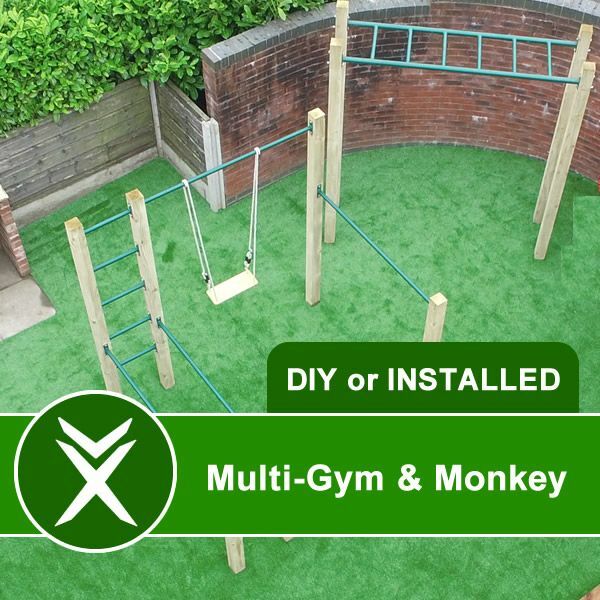 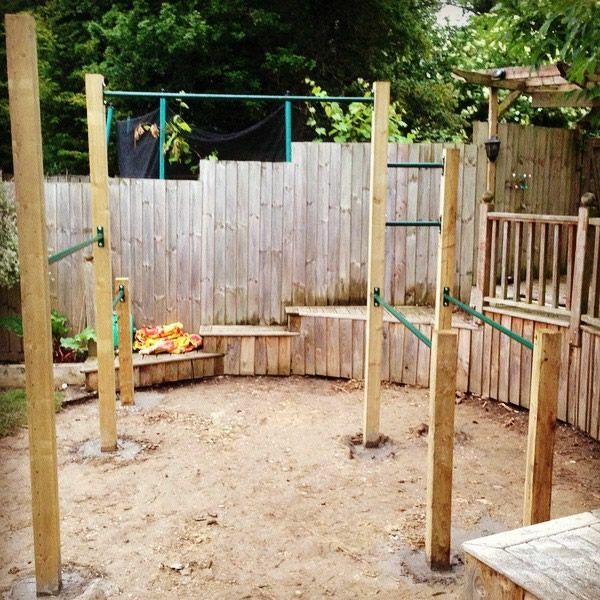 The video below will give you an idea of how this pull up bar looks when its installed.